Thank people who reject you because they help make you. 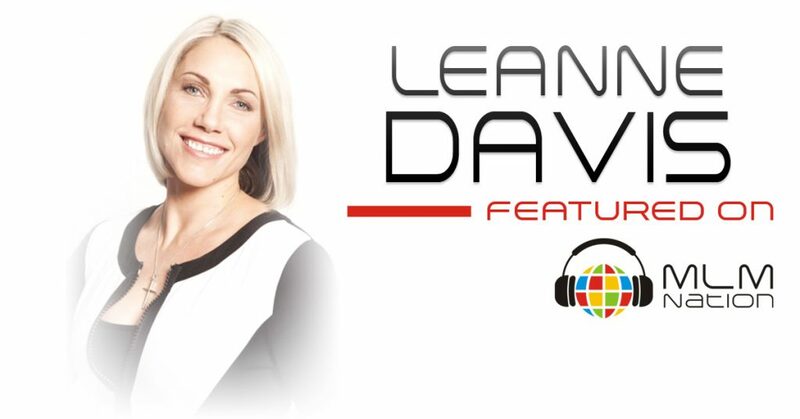 Leanne Davis shows us that the people who say “no” to you in the beginning of your business journey are the most important because they are the ones who will make you work harder and build your business quickly in order to show them what is possible. Also, people overestimate the time it takes to build a business because they don’t carve pockets of time and become super productive. 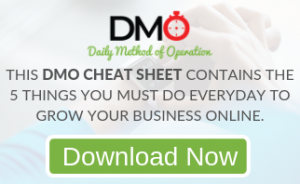 Leanne Davis is a MLM leader and entrepreneur who also runs 2 other family businesses; including one that is a TV and film production company in Manchester, England. Leanne has an entertainment background, where she worked as a dancer, singer, actress, and presenter. She’s also a mum to 2 amazing boys.